Mesh me or Mesh me not? 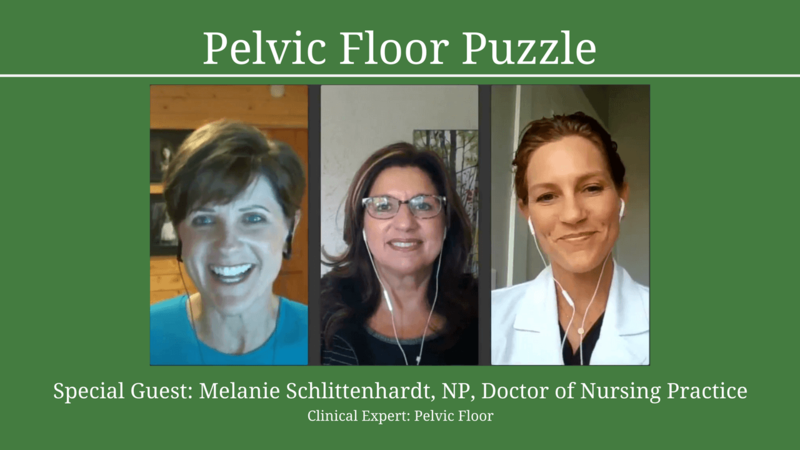 “Incontinence” and Other Words Women Fear As if pregnancy and menopause weren’t enough fun for women, there are a special set of challenges that are associated with the pelvic floor…. Bladder Leaking: What’s Your Type?